It all comes down to understanding real estate cycles and having a team whose individual strengths complement each other. So explains P.L. Meindertsma, co-founder and vice president of development at Diverse Properties, celebrating its tenth anniversary as one of British Columbia’s most innovative and trusted property developers; one that got its start amid the real estate and financial meltdown that consumed so many other such operations during the Great Recession in 2008. That insight has indeed been proven, the region’s housing market long since rebounding with Diverse Properties reaping some of the rewards. 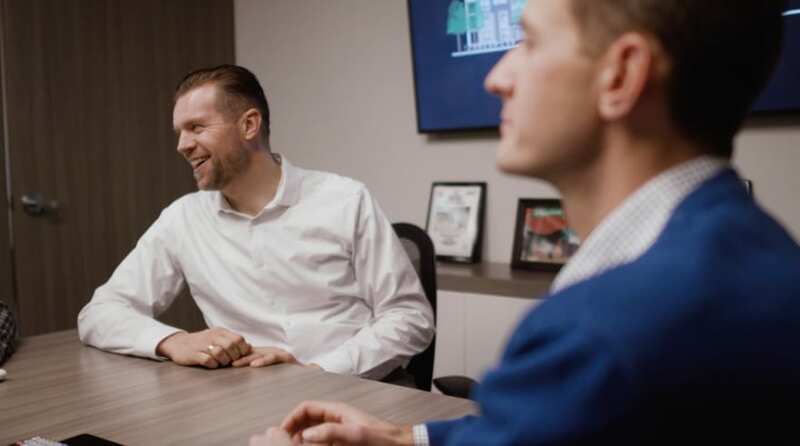 When Meindertsma spoke with Blueprint, work was progressing on Tobiano, a master planned community in the provincial interior where amenities include one of North America’s premier golf courses, as well as another large-scale residential and commercial development in Abbotsford. While each of those projects has an eight-to-10-year timeline, the first batch of homes at Tobiano will be available in late 2019, and lots on the Abbotsford project in the next couple of years. It’ll be a mix of primary and vacation homes along with a community center, hotel and other amenities on 400 acres around the Tobiano Golf Course in Kamloops, which, in 2017, became British Columbia’s first designated Bee City, its leaders and dwellers intent on protecting the threatened pollinators. Love of nature seems a common denominator among the folks lucky enough to call Kamloops their home, and the Tobiano development should offer them many reasons for putting down roots, this part of British Columbia being noted for natural splendor as well as a climate largely spared the extremes of the rest of the True North. Golf might be another attraction, the course having been designed by famed Canadian links architect Tom McBroom, whose projects can also be found in Europe and the Caribbean. Ringed by canyons and hills, with the serpentine Kamloops Lake visible from every hole, the Tobiano Golf Course is a recipient of many industry awards and generally recognized among the best public courses in Canada. Come summer you’ll find Meindertsma and his family teeing it up there, and you’ll also find them taking advantage of Kamloops’ other outdoor attractions on some 17,000 acres of pristine ranchland. There’s a boat launch on the lake, which teems with trout, and sage-scented hills for horseback riding, hiking and cycling. Meanwhile, in Abbotsford, the Vicarro housing development on three parcels totaling 383 acres will have its own amenities, among them a more diverse selection of 1,400 homes entailing single-family, duplex, townhouse and apartment, and some commercial buildings. The provincial economic hub of Vancouver within commuting distance, Vicarro should serve numerous needs. 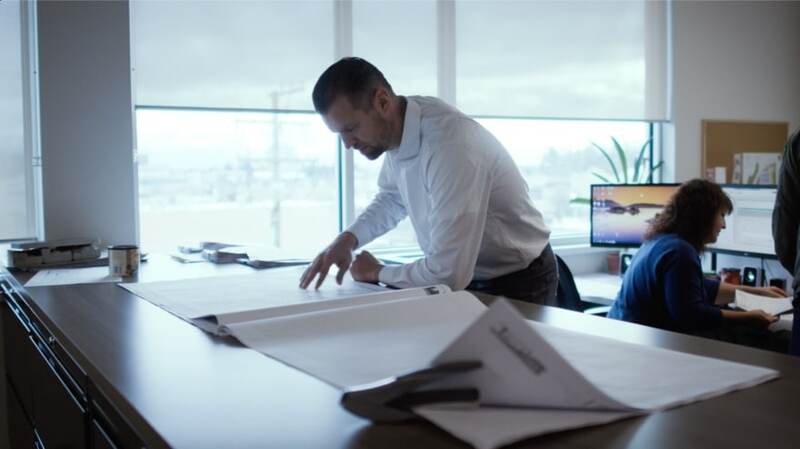 Neither the biggest nor smallest developer in British Columbia, Diverse Properties is equally comfortable handling commercial, industrial, residential and recreational projects ranging from a couple of acres to several hundred. 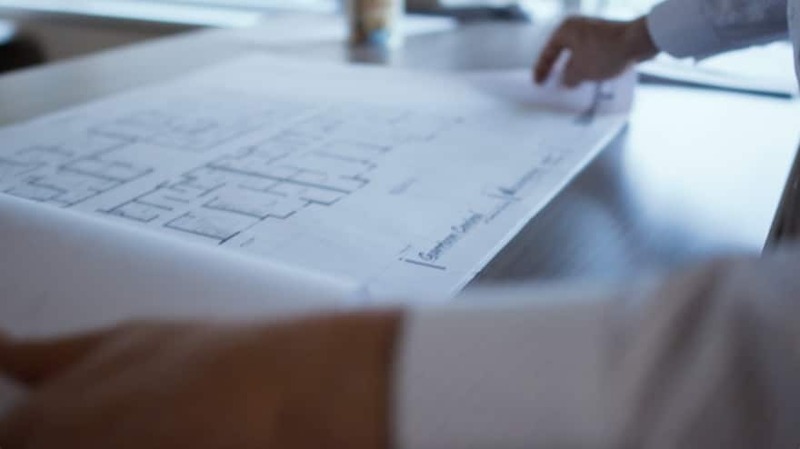 Vertically integrated, the company handles everything from syndicating capital to groundbreaking and construction to turning over the keys to end users. While such large-scale projects entail logistical issues aplenty, Meindertsma says Diverse Properties has a way of streamlining the processes as it usually operates as both developer and general contractor. 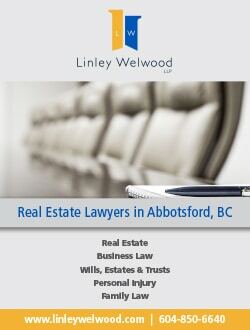 Of course, legal issues will arise and when that happens the company often counts on Linley Welwood LLP, an Abbotsford firm that includes real estate law among its specialties. Each of the company’s partners also brings his skills to the table, Meindertsma goes on to say. President Ron Funk has been in real estate since 1981, starting off as an Abbotsford realtor and progressing to land development. James Funk, the vice president of construction, literally knows the game from the ground up, having been a journeyman carpenter who’s managed residential, industrial and commercial projects since 2000. Vice President of Finance Mark Paxian is the go-to guy for accounting, taxes and all money matters. Another partner, Ken Friesen, garnered a 2007 Ernst & Young award as an emerging entrepreneur, and offers guidance on best business practices. They might also say that Meindertsma’s energy has filtered on up. For Diverse Properties seems like a well-assembled hockey team, though one where egos are checked at the door.